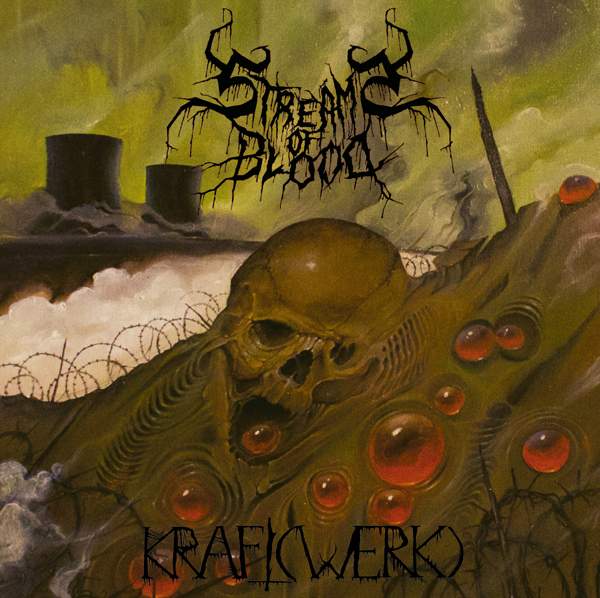 Deaf Sparrow's first vinyl release is a limited edition LP by Germany's black metal cretins Streams of Blood. Kraft(Werk), a play on words that can be translated as "Power Plant" or "Great Work," is a collection of 13 different tracks, two of which are special. One is entirely new, the other a cover of the Judas Iscariot song "An Eternal Kingdom of Fire." The rest of the album contains previously released tracks from different releases that have been rerecorded entirely in 2018 for this release. The album comes shrink-wrapped with a professionally designed cover by Italian occultrist Ivory Crux (front cover is shown above). Black vinyl, 175g. Currently set on PREORDER. Orders will ship by June 15th at the latest. Any delays in production and you will be informed.